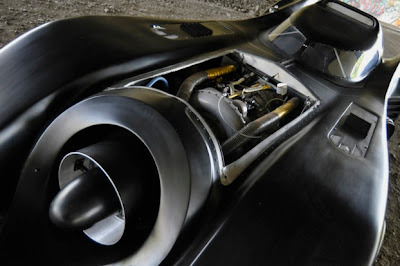 Casey Putsch and his race team have built an official street legal Batmobile using a Boeing turbine engine. 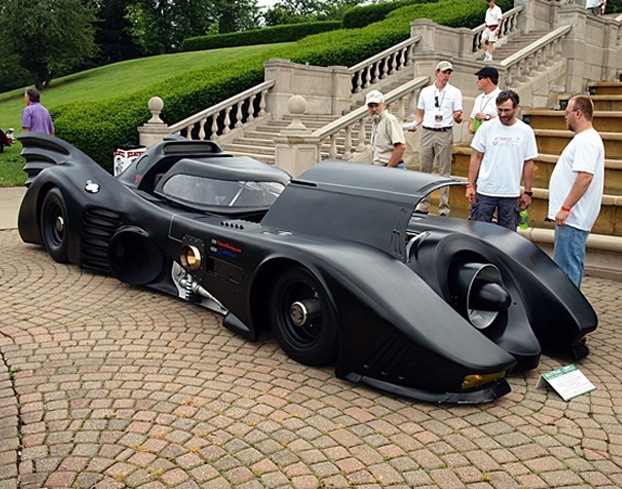 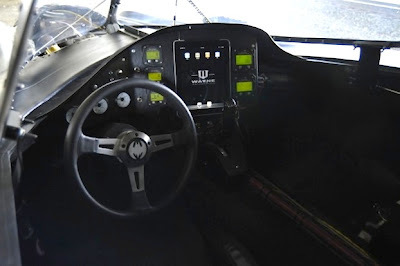 This Batmobile has a top speed of 185 MPH and was built in only 5 months. Awesome!